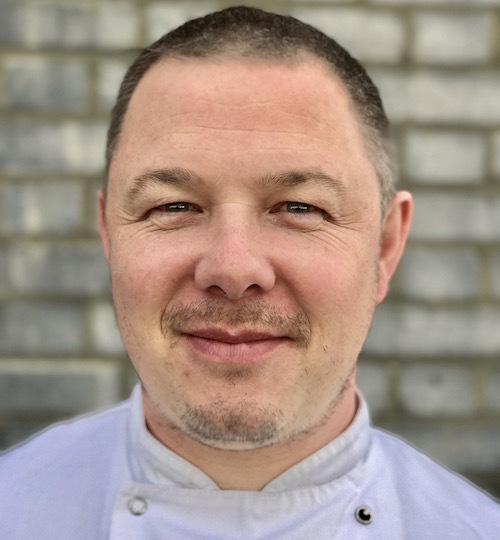 Andy leads the talented kitchen brigade at Admirable Crichton and is responsible for menu design and the execution of their full events program throughout the year. Andy has extensive experience designing menus for and delivering limited run contracts and his expertise ensures that their food offer is of the highest quality to be delivered in short time frames without compromising on quality. Andy has previously been part of the menu design and delivery team for the Queen’s Garden Parties at Buckingham Palace, got extensive expertise in event catering as well as working as a private chef for a high profile individual.